Tiling in agriculture is the process that helps sporadically scatter soil, enabling the component some room to breathe and spread evenly. That is done so by digging or overturning the land which has formed a firm layer of soil over a period. Mostly, this helps the plants growing in the soil get some fresh air which is about as important to them as water is. Tiling utilizes many human-based and machine-powered techniques like shoveling, hoeing, picking, plowing, harrowing, and cultivating. All of these techniques have steadily evolved from small-scale, geographically restricted implementations into large-scale, commercial and global ones over the centuries. Egypt has the earliest traces of tiling the land in the form of artistic paintings on their tombs, consequentially having had created an agricultural system in which the plants were well moisturized and irrigated. Tiling has existed all through agrarian history, which primarily started with the domestication of animals. The old tilling land machinery initially was performed by trampling of hoofed animals like cattle, sheep or goats. Afterward, the plow made of wood was invented and has been in use for tilling of soil ever since; it is a mechanical device pushed by the hoofed animals previously used to perform tillage by trampling. The wooden mechanical plow can be used by humans and domesticated animals while the steel plows are used commercially for farming. 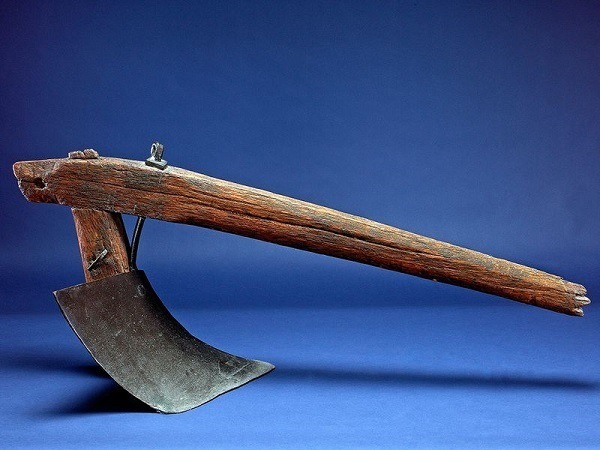 The plowing tactics varied with every civilization depending on the tools that they had discovered. For example, the Maya civilizations used axes, fire, and wood for agricultural purposes while Inca civilizations usually utilized more advanced tools like bronze and steal. Overall, the materials used were stones, wood or bronze to make items like a Hoe used for plowing. Mayans also had a chakitaqlla, which was a tall wooden stick with a bronze blade attached to it. The tool helped push the mud via a person’s foot. However, the initial mechanical and animal-based techniques began utilizing blades made of different types of metals, and eventually wheels. Gradually the process of agriculture and irrigation started to use much less effort with maximum efficiency, switching from humans and animals to metals and machinery. The plow is one of the devices that changed agriculture everywhere in the world. 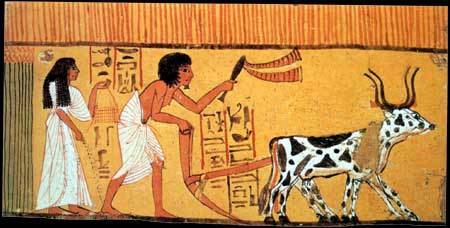 Historically, the Egyptians have utilized plowing the most efficiently in their agricultural system. 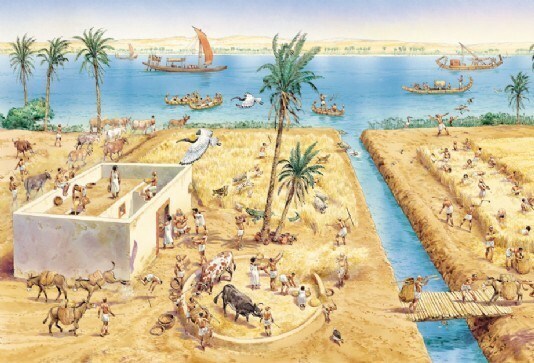 Their smart tactics combined with the steady water supply from the Nile allowed them to create a farming system that very few could match. It cultivates the earth to the depth of twenty to thirty centimeters in the areas where there is poor soil ventilation, allowing for the making of a garden bed that is more fertile. Ventilation is essential, and plowing gets rid of the topmost compact layer, making room for the lower layers. 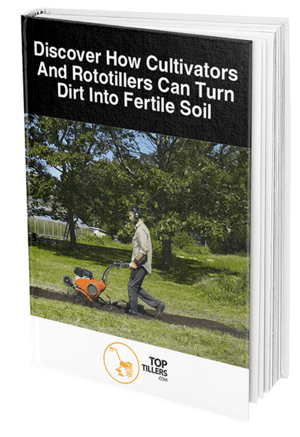 And thanks to years of naturally unfavorable conditions like stomping and foot traffic or rainfall, soil forms a firm and dense layer that blocks air supply to the layers below, making it unsuitable for ​f​How To Fertilize A Garden​​​. Plowing makes it easier to plant seeds and add nutrients to the garden bed. By turning the mud over, plowing also gets rid of the weed that tends to pop out of the ground post-harvest. Plowing permits proper decomposition reduces nitrogen loss and enhances mineral formation –all of this allows for healthy soil. A natural progression from the Hoe was the Ard, without which cereal-based agriculture would be impossible. The feature that made the Ard distinct from the traditional plows is that they do not tip the soil over, which essentially means that it releases the fertilizer from the ground enough to provide ventilation. John Deere, a blacksmith, is credited with mass-producing the plows for the agricultural processes during the industrial revolution when steel and engines had started to play a crucial role in every aspect of the human lives. John Deere had been visiting America in the early 1800’s, trying to make settling in Farmland possible. While Farmland had a lot of fertile soil and unlimited terrains of lush green grass, the land was far from productive. The ground was sticky, entangling the roots of the native plants and forming clumps after an attempt was made to separate the top layer. 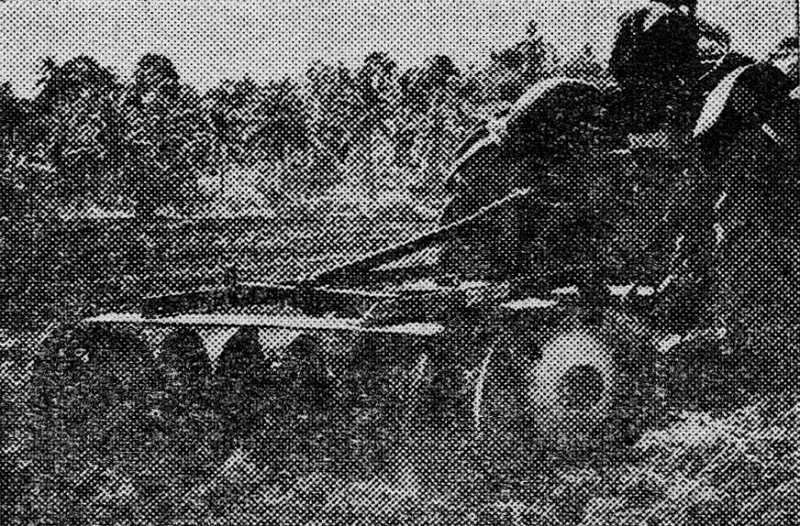 With the combined efforts of the two blacksmiths John Deere and John Lane, a steel plow as an alternative to the unhelpful plowing techniques. Consequentially, agricultural tools and farming equipment also fell into the domain of being produced for the masses. Contemporarily, plows have evolved into massive, mechanized, reversible, multi-purpose and mountable systems mass-produced through commercial processes. The multipurpose mounts are attached to the tractors and used afterward, reaching up to about eighteen regarding types. Some of them are used to lift the ground, others to turn the soil over. Some are used to furrow and dig deep into the earth if the need presents itself –all of which can be adjusted by the tractor to which the plows are mounted.